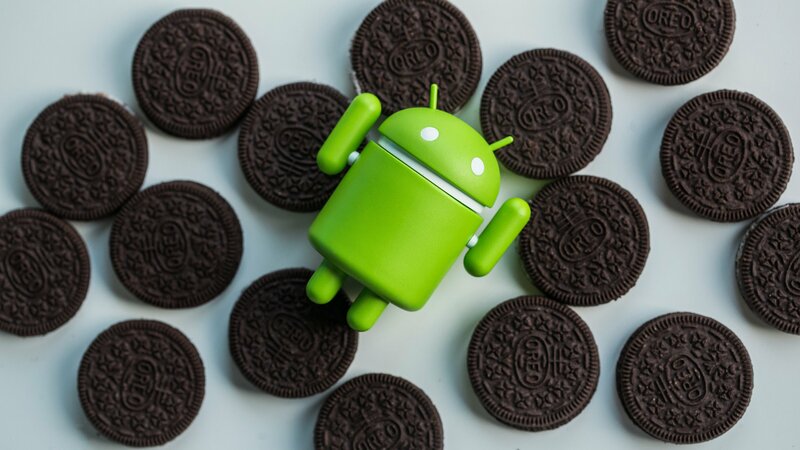 Android Oreo arrived in the mobile world on August 21, 2017. Since then, we’ve seen a number of new and current smartphones receive it. And yet, some are curious as to just how much of a trickle-down effect Oreo is having within Android. April 2018 distribution numbers show that Android Oreo is still a mobile newborn. According to Google’s own April 2018 distribution list of active Android devices, only 4.6% of Android devices have some form of Android Oreo (whether 8.0 or 8.1). Of that percentage, 4.1% have 8.0, with 0.5% living on 8.1. 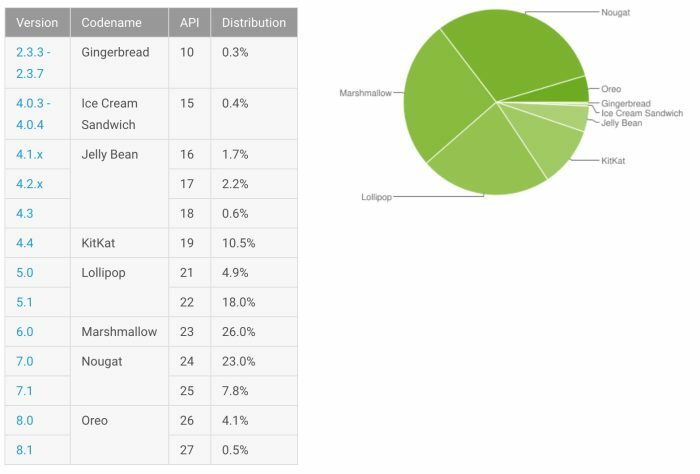 The April 2018 distribution numbers show the majority of Android users living on 6.0 Marshmallow (26%) and 7.0 Nougat (23%). Nearly the same percentage of users are using Lollipop as are using 7.0 Nougat (22.9% Lollipop vs. 23% Nougat). Android 4.4 KitKat still has a double-digit percentage share of the OS pie with 10.5%. Android Oreo brings Google Play Protect, a feature that scans apps before downloading and updating them. 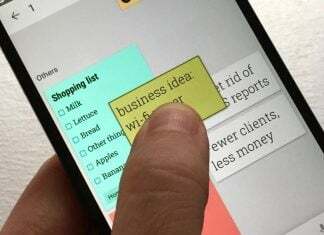 Picture-in-Picture (PIP) mode allows users to do two things side-by-side. Notification app badges and battery improvements are strong additions as well. We’ve got 8 killer reasons to want Android 8.0 Oreo we encourage you to check out. Android Oreo is making its way, slowly but surely, through the Android world. Oreo has already landed on the OnePlus 5 and 5T, LG V30, Samsung Galaxy S8, and the Samsung Galaxy Note 8. Oreo numbers are sure to improve in the future.